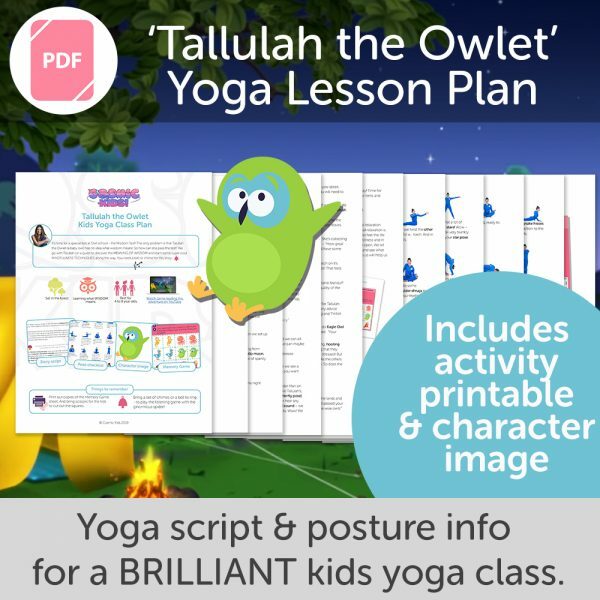 Home / Shop / Kids Yoga Classplans / Tallulah the Owlet Kids Yoga Class Plan – NEW STYLE! 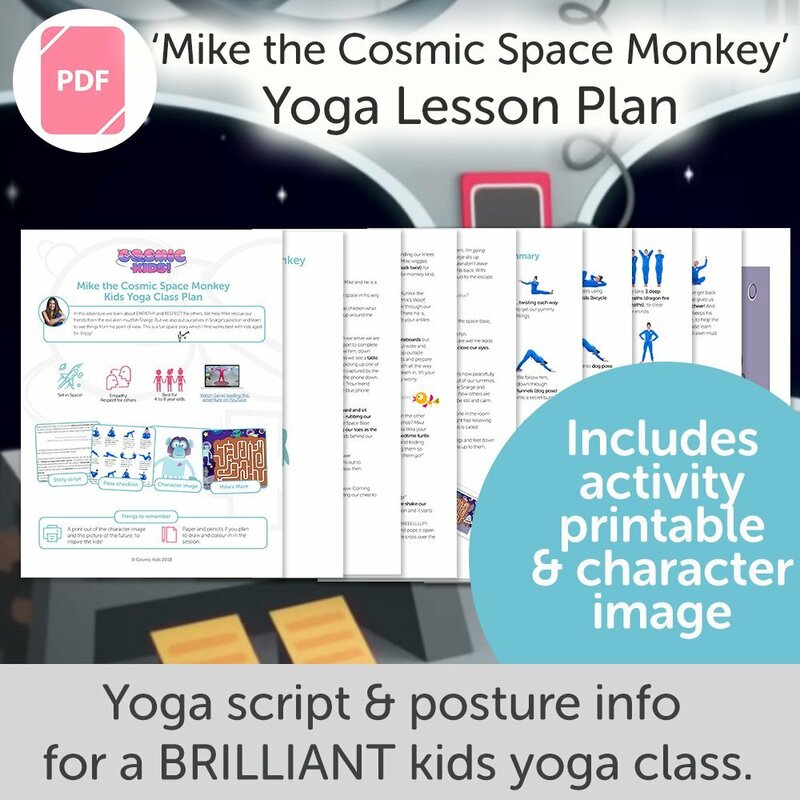 This 11 page kids yoga class plan will enable YOU to teach the Cosmic Kids Yoga story, Tallulah the Owlet, step-by-step! The theme of this story is about wisdom and the qualities that make a person (or an owl) wise. We learn how to be mindful and listen carefully. We learn to observe with our full attention and we learn how being calm is the best way to approach any situation. This is a great story for kids. They love Tallulah – the baby owl, and always relate to her experience in this story. 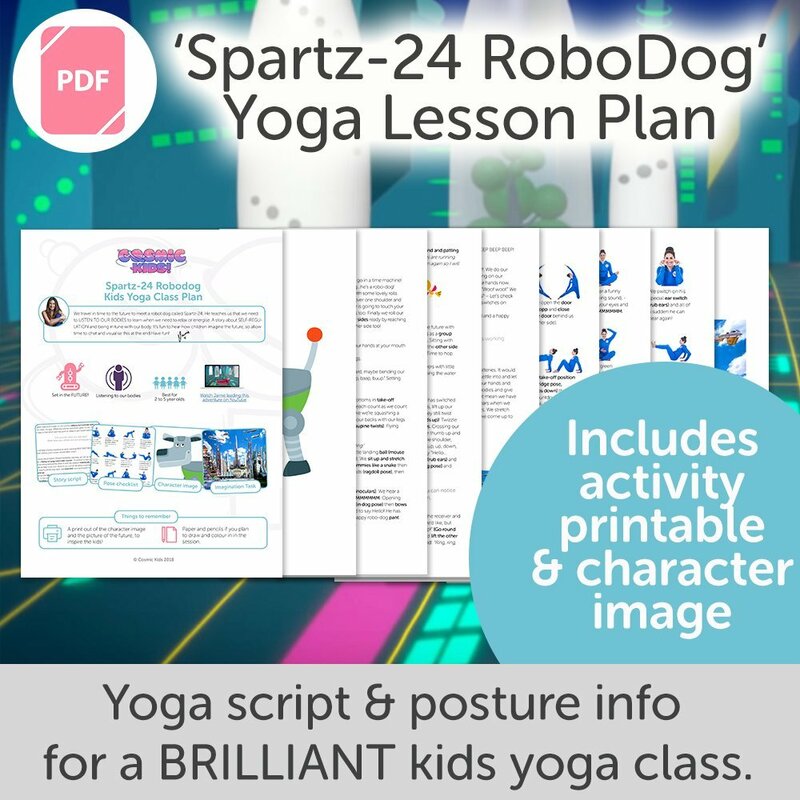 This plan is an 11 page PDF download packed full of new features to make your teaching a big success! An 11 page PDF downloadable kids yoga class plan for the Cosmic Kids Yoga story – Tallulah the Owlet!